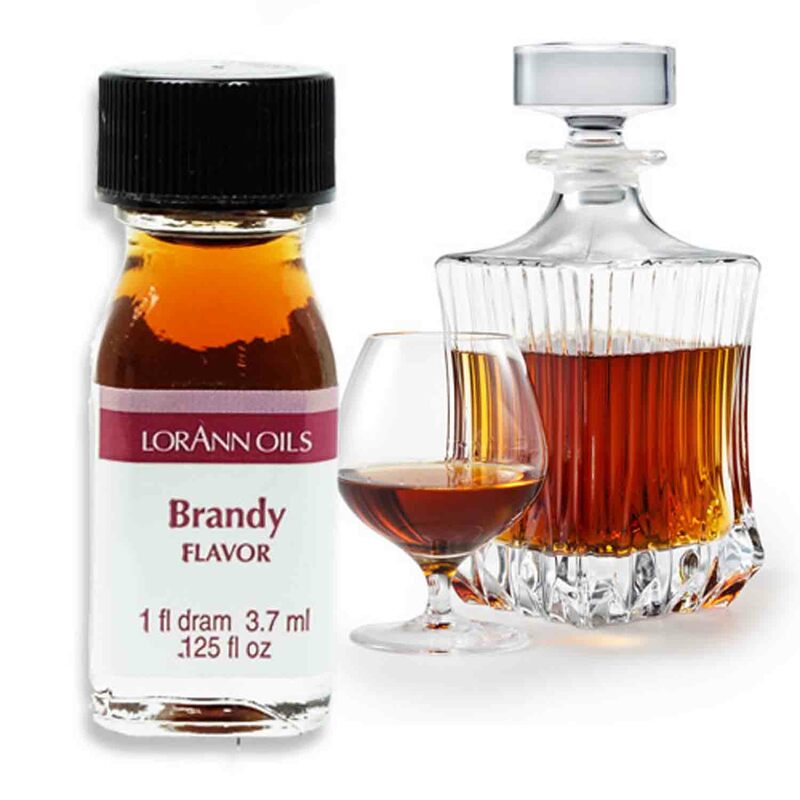 Brand: Lorann Oils and Flavors 42-2560 Units: 1 dram This flavor has not been diluted in water or oil. Perfect for hard candy making and ideal for candies, frostings, fudges, and chocolates. 3-4 times stronger than alcohol based flavorings or extracts. When using in place of an extract, use 1/3 of what the recipe calls for. 1 dram = 1/8 ounce = 1 tsp. This flavor has not been diluted in water or oil. Perfect for hard candy making and ideal for candies, frostings, fudges, and chocolates. 3-4 times stronger than alcohol based flavorings or extracts. When using in place of an extract, use 1/3 of what the recipe calls for. 1 dram = 1/8 ounce = 1 tsp. Ingredients: Propylene Glycol, Artificial Flavor.